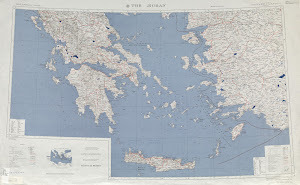 This map displays territory of Greece, of Turkey. Displayed huge city Izmir free download. city Karabaglar free download. On this map city Denizli for Garmin. On this map city Manisa free download. On this map city Balikesir free download. city Kutahya download for free. city Aydin presented. On this map city Usak download for free. You can find here city Nazilli for Garmin. Displayed city Turgutlu marked. city Salihli download for free. city Akhisar presented. Displayed city Soeke download for free. On this map city Hypaepa for Garmin. On this map city Soma free download. You can find here city Kusadasi free download. On this map city Fethiye free download.